Immerse began in 2011 as a summer experience designed for Christian teenagers in South Carolina who have a desire to GO DEEPER IN THEIR FAITH as they strengthen their relationship with Christ. 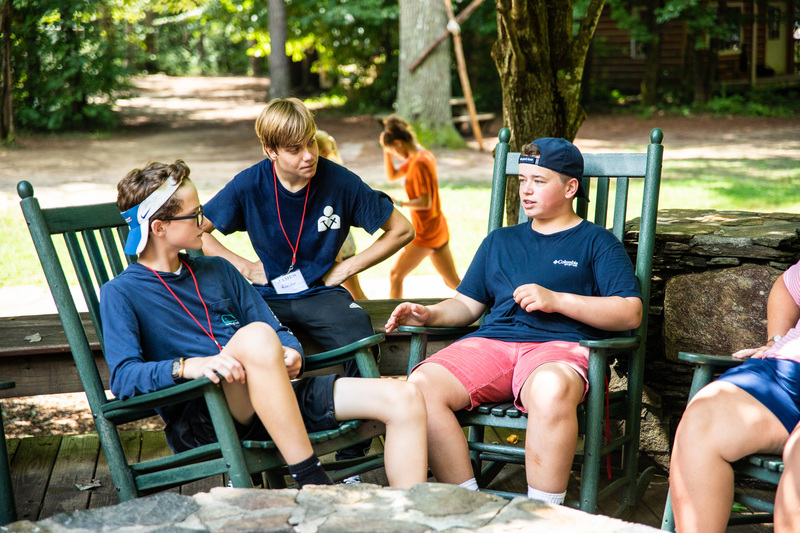 The 4 day retreat uses powerful worship, spiritual conversations, and Christian fellowship to encourage our relationship with God and each other. Immerse is designed as a tool for local churches and youth leaders to inspire youth to become young disciples of Jesus Christ for the transformation of the world. 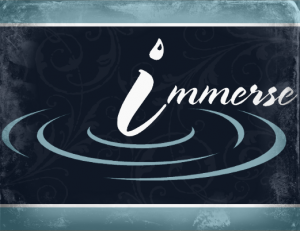 In 2018, Immerse began a strategic partnership with Asbury Hills Camp & Retreat Center in order to enhance the Immerse experience. 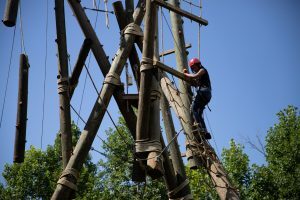 Asbury Hills adds several great elements including recreational elements (Alpine Tower, high ropes course, canoeing, the Wet Willie and more), beautiful outdoor worship settings, comfortable cabins, and great food. This partnership allows Asbury Hills an opportunity to offer a camp experience for youth groups rather than just for individuals.